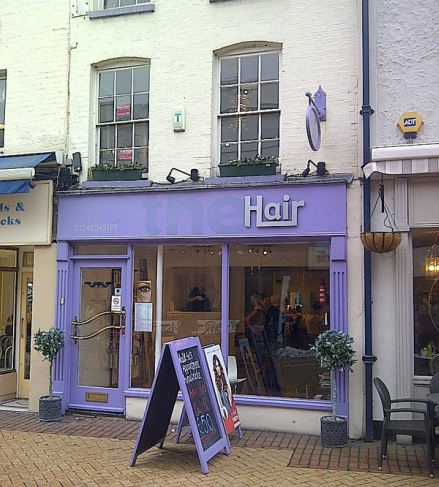 The Hair is located in Chelmsford and owned by Gemma Scott. Services we offer include cut and blow dry, restyles, colour services, hair-up and more. Check out our price list for further details.